If you haven’t been to Las Vegas Nevada for the annual DotNetNuke Conference you are definitely missing out on a good time! I look forward to going every year, and to be honest, I get the most enjoyment out of seeing all the people and talking outside of the sessions than I do in the sessions themselves. That being said, the sessions are well worth the price of the conference! But where else are you going to get to meet the big names in the DotNetNuke World each and every year? Last year a number of us got in to Vegas early and made our way over to the In-N-Out Burger a few blocks from the Mandalay Bay. It was a blast, if you’ve never had some In-N-Out you have to try it, it is a west coast thing, now that I live out here in California again I get to go whenever I want! But the one in Vegas with all the DNN community is a must attend for sure. Later that same evening a bunch of us made our way out to the Burger Bar which is in the building attached to Mandalay Bay and the Luxor. Sometimes you even luck out and someone else picks up the tab! Vegas is great! 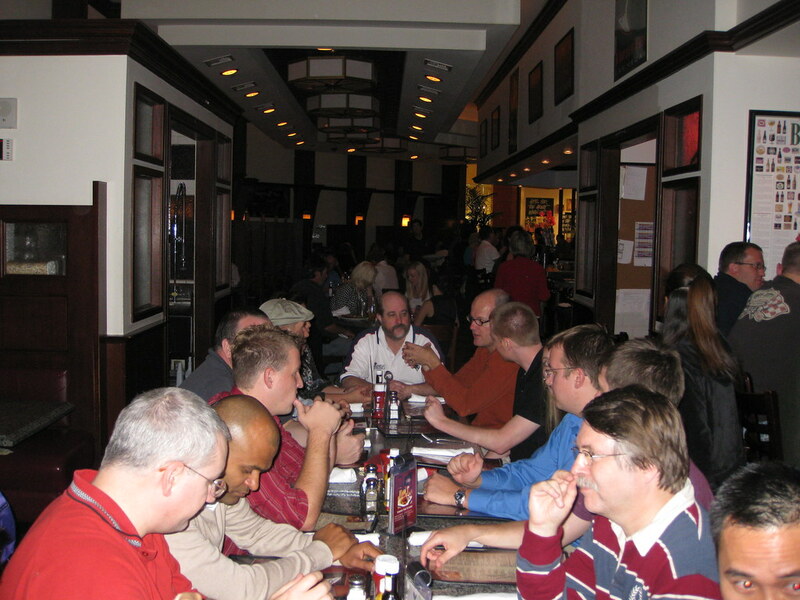 The past two years we’ve had a special DNN Community event on the Wednesday evening of the conference. This year there will be another one, and I must say, I’ve seen the list of some of the prizes that are going to be up for grabs, you definitely want to be there to get in on this action! There’s one catch to the community night, you must be a DNN Connections registrant! It’s possible to sign up for the conference under ASP.NET Connections, SQL Connections, or any of the other Connections monikers, you can still attend the DNN sessions, or any other session, but you can’t get into the Community night unless you register under the DNN Connections conference. So keep that in mind when you register for the conference.